Want to attend the already sold out Midwest Women’s Clinic at Brown County? 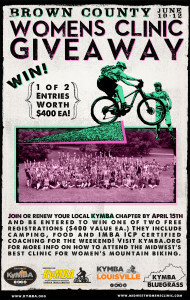 Here’s your chance to win one of two free passes ($400 value) to the event. 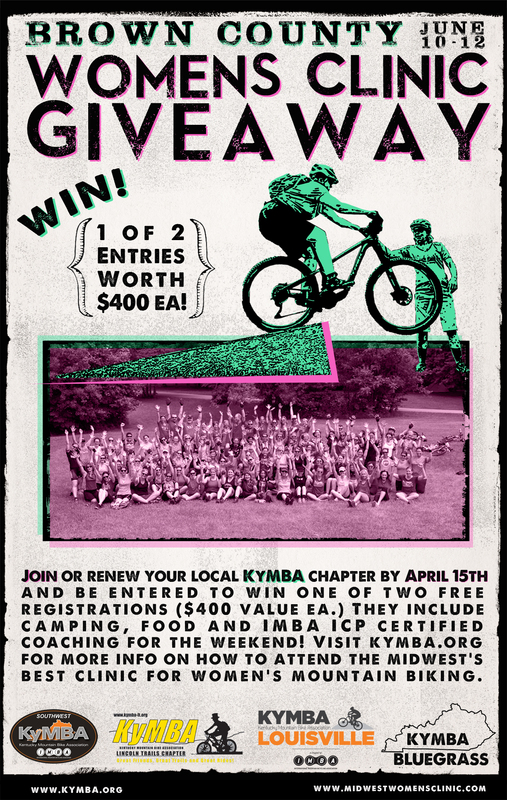 Simply Join or Renew a KyMBA membership and be entered to win. You have until April 15th to register. This giveaway is open to women only, sorry fellas! Posted on February 19, 2016, in News. Bookmark the permalink. Comments Off on Midwest Women’s clinic giveaway.